Thanks to BHPian Dr.Naren for sharing this information with other enthusiasts. 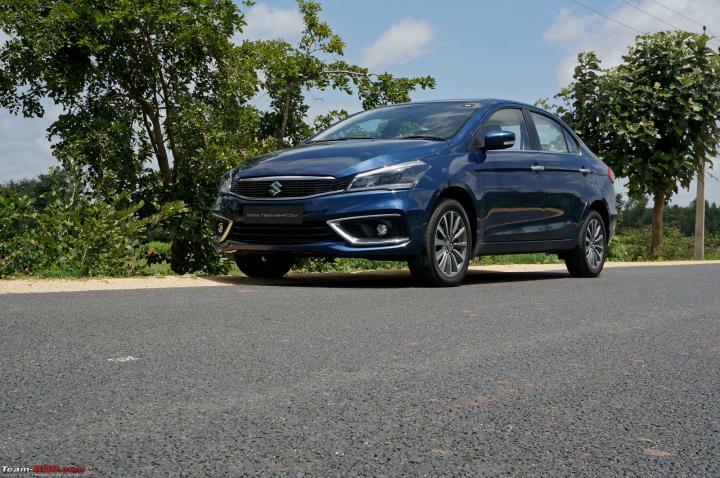 According to a media report, Maruti Suzuki is likely to introduce its 1.5-litre diesel engine on the Ciaz and Ertiga in February 2019. 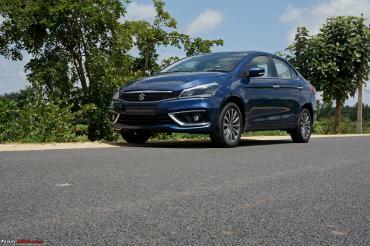 The new engine, which has been developed in-house, will initially be offered on the Ciaz and then on the Ertiga. The new 1,498cc, 4-cylinder DDiS 225 diesel engine will replace the Fiat-sourced 1.3-litre unit. It is rumoured to produce 94 BHP @ 4,000 rpm and 225 Nm of torque @ 1,500-2,500 rpm. It reportedly comes with a dual mass flywheel and is lighter than the outgoing powerplant. While the engine will be BS-VI ready, it could be launched in BS-IV form. It is claimed to deliver 26.82 km/l. Maruti might offer the new 1.5-litre diesel engine on other models in the future, as the Fiat-sourced 1.3-litre diesel engine is expected to be phased out by 2020 before the BS-VI emission regulations kick in.